44 in stock Great colours to choose from! 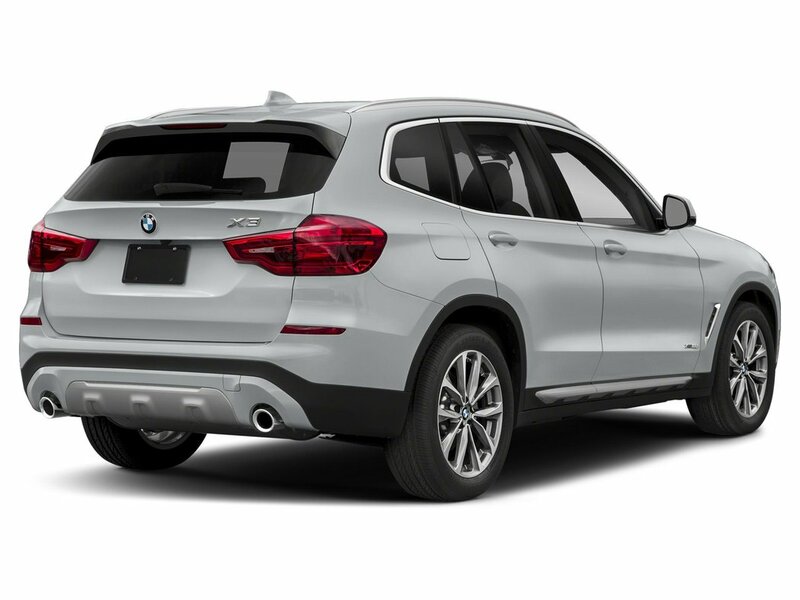 The all-new BMW X3 is a statement of unlimited opportunities and an expression of sheer presence and freedom. From the very first glance, it impresses with its athletic appearance and fascinates with an exciting driving experience. 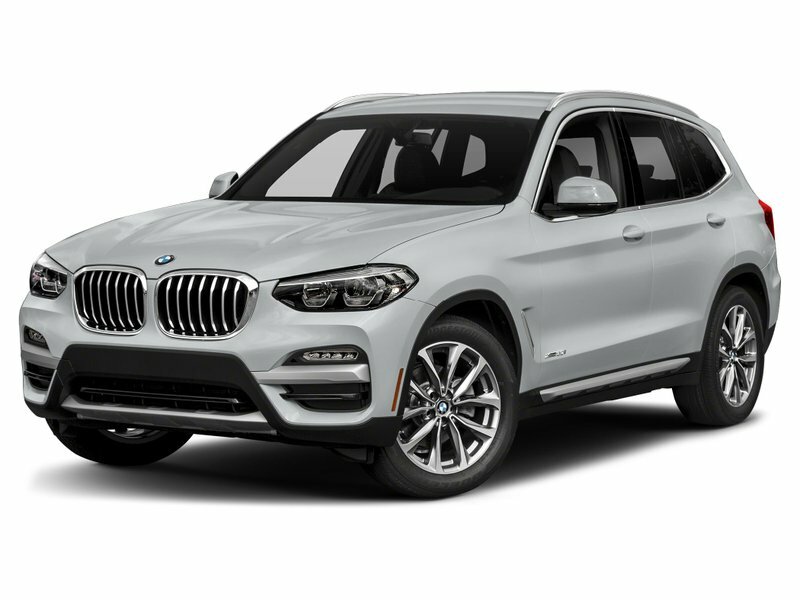 Thanks to partially autonomous driving and the intelligent all-wheel drive system BMW xDrive, it offers supreme ride comfort both on and off the road. It therefore redefines the benchmarks in its class and makes one thing unmistakably clear: there is a great difference in how you reach your destinations. One glimpse that awakens the desire for challenges. The striking design language of the BMW X3 reinterprets authority and independence. Harmonious proportions, powerful contours and the extreme emphasis on width of the front and rear view join up to produce a lasting appearance – and one that is also impressively continued in the redesigned, exclusive interior. 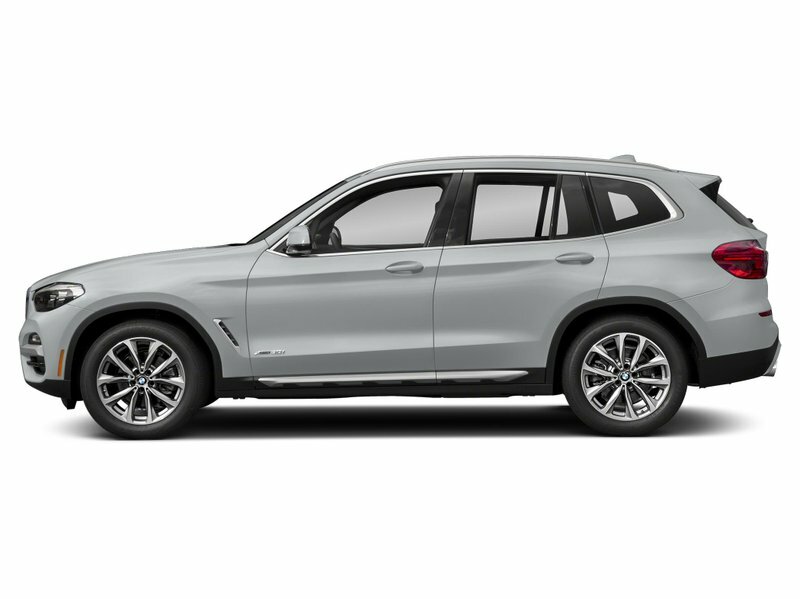 In short: with its versatile equipment, the BMW X3 offers a presence to match every aspiration. Contact our Sales Department at (780) 701-5093 or email sales@edmbmw.com to schedule a private viewing and test drive at Edmonton BMW the ONLY place to experience the “Ultimate Driving Machine”.